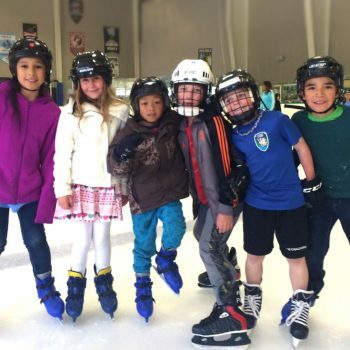 Tahoe Arena values our community and is consistently applying our efforts toward community cohesion and improvement. 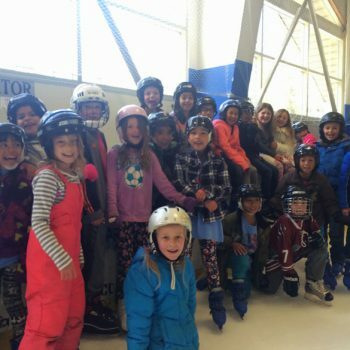 In 2015, we donated $266,000 worth of ice time to local organizations. 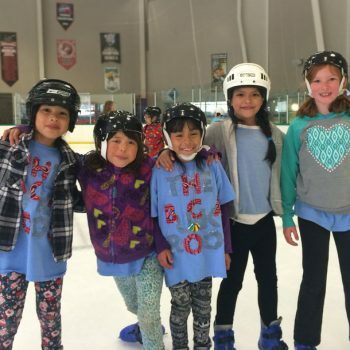 The Boys and Girls Club, Family Resource Center, Sunflower Learning Center, church groups and many other organizations—they are always welcome at our rink, free of cost.